Localisation: Anti-Atlas occidental, lit d'oued près de Lkhmiss Idaoughnifiss. GPS: 29°54.735'N9°1.654'O. Last modified on January 27, 2015 at 9:18:46 PM GMT. 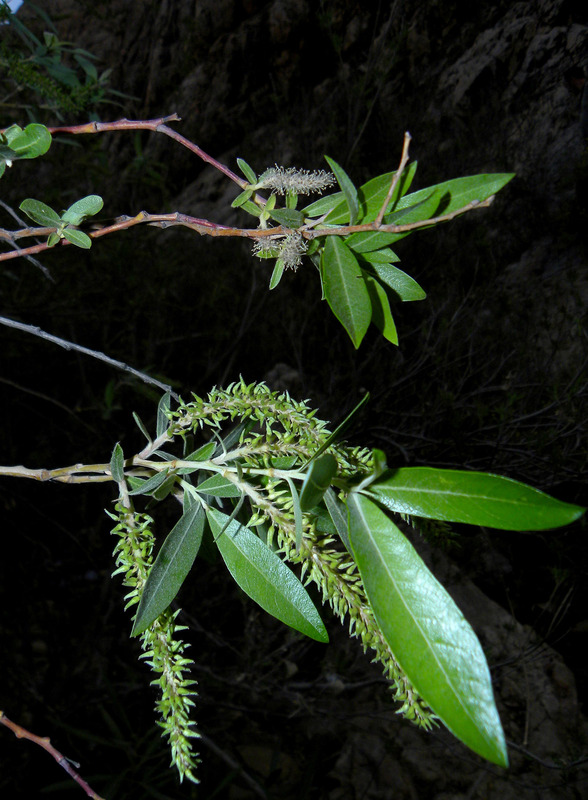 Species: All species of the Salicaceae familyPopulus bonnetiana DodePopulus euphratica Oliv.Populus mauritanica DodePopulus nigra L.Salix pedicellata Desf.